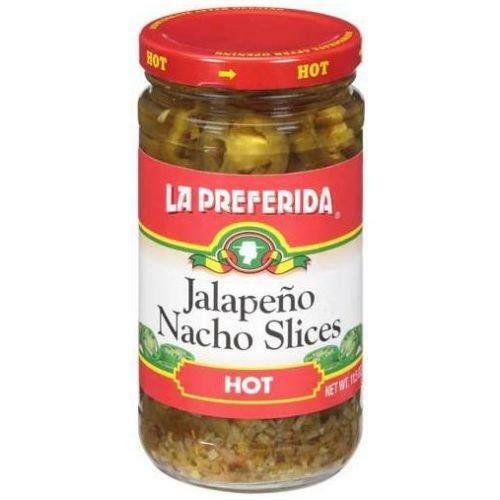 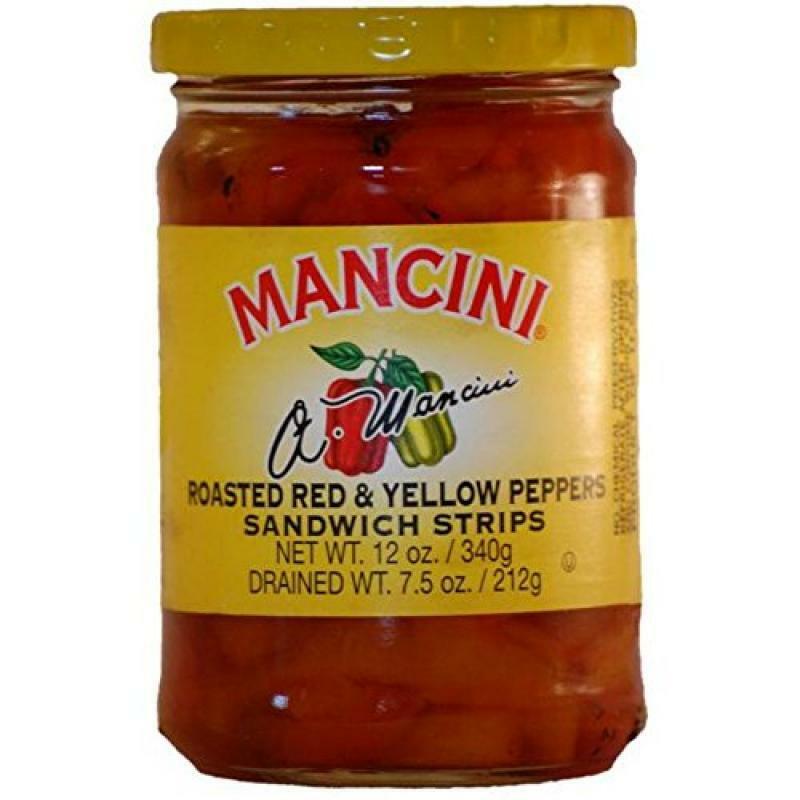 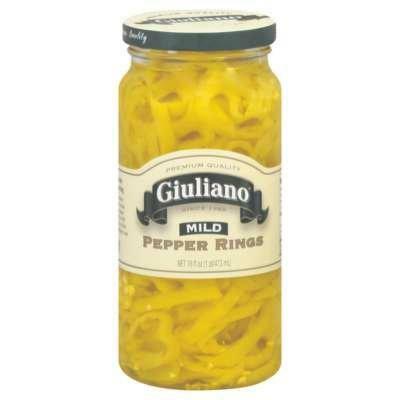 GIULIANO, PEPPER BANANA RINGS MILD, 16 OZ, (Pack o..
LA PREFERIDA, PEPPER JLPNO SLC HOT, 11.5 OZ, (Pack.. 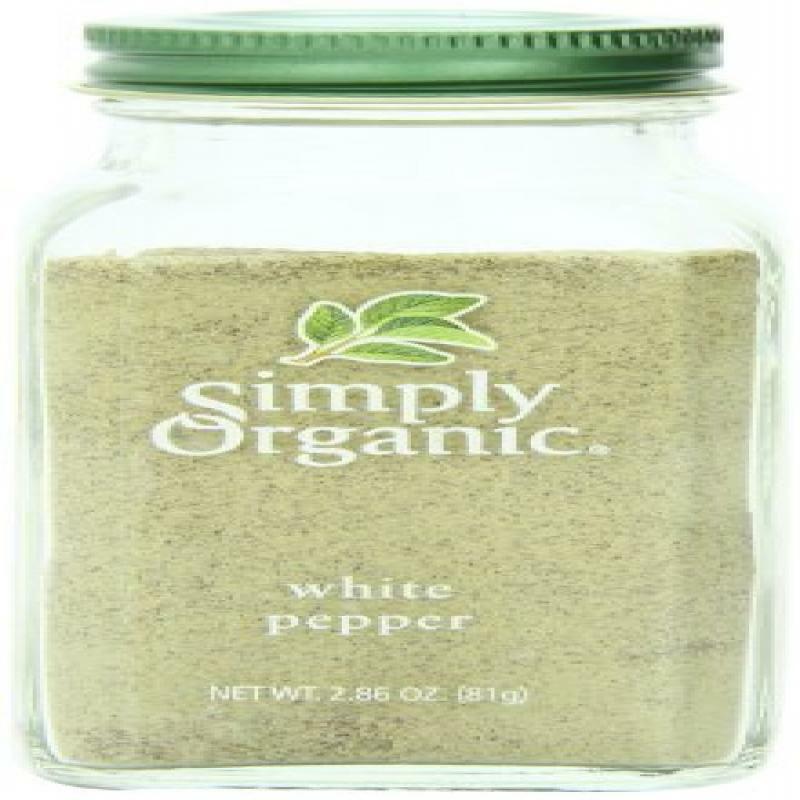 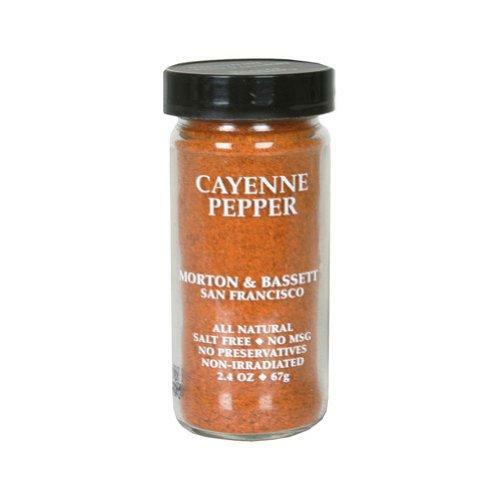 SIMPLY ORGANIC, BTL CAYENNE PPPR ORG, 2.89 OZ, (Pa..
SPICE ISLAND, RED PEPPER CRUSHED, 1.4 OZ, (Pack of..
SPICE ISLAND, PEPPER WHITE GRND, 2.6 OZ, (Pack of .. 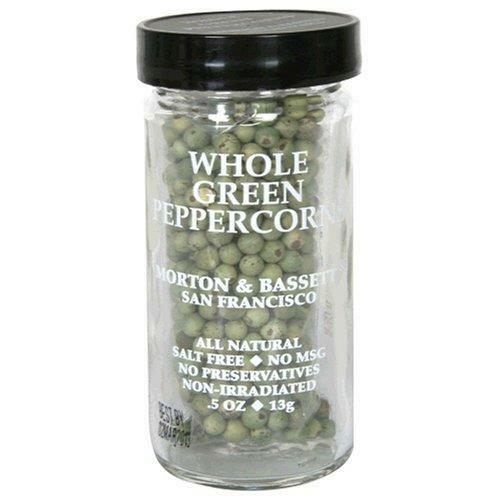 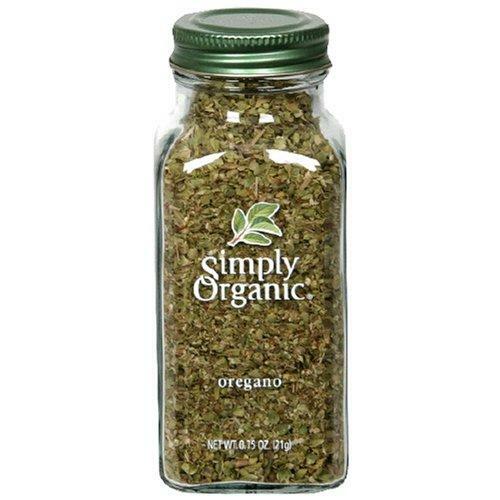 SIMPLY ORGANIC, SSNNG OREGANO ORG BTTL, 0.75 OZ, (.. 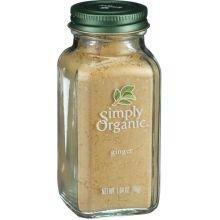 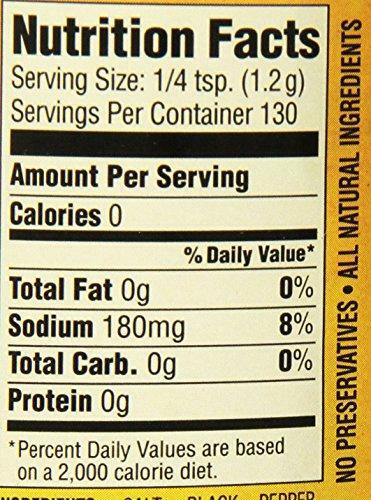 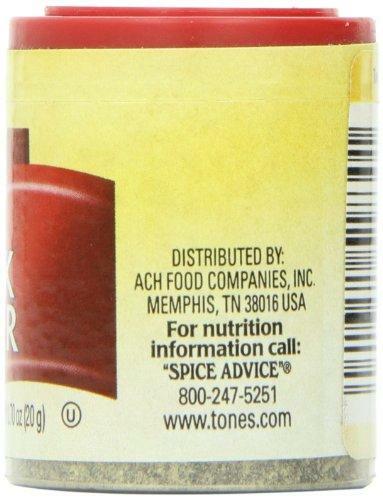 SIMPLY ORGANIC, SSNNG CUMIN ORG BTTL, 2.31 OZ, (Pa.. 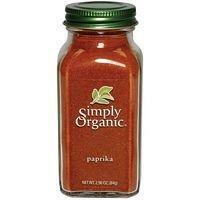 SIMPLY ORGANIC, PAPRIKA GRND ORG, 2.96 OZ, (Pack o.. 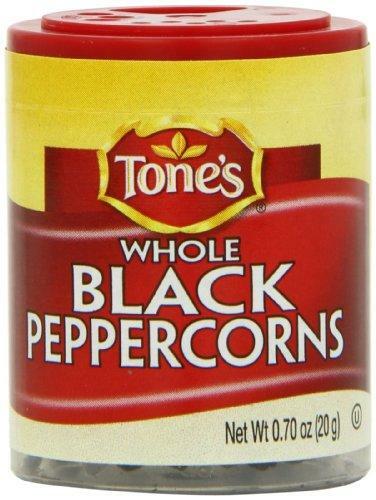 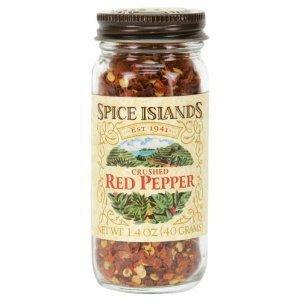 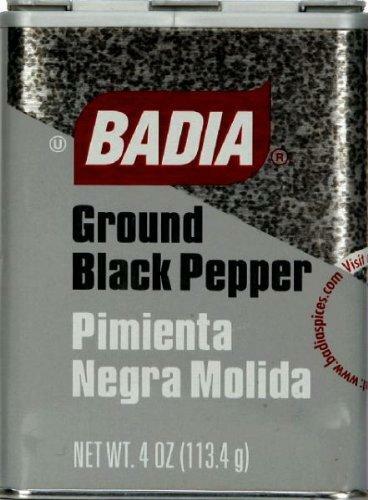 SIMPLY ORGANIC, BTL RED PEPPER CRSHD ORG, 1.59 OZ,.. 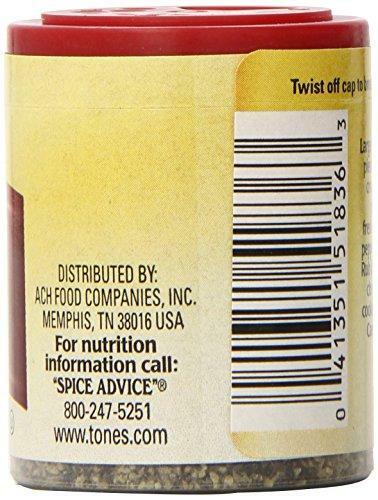 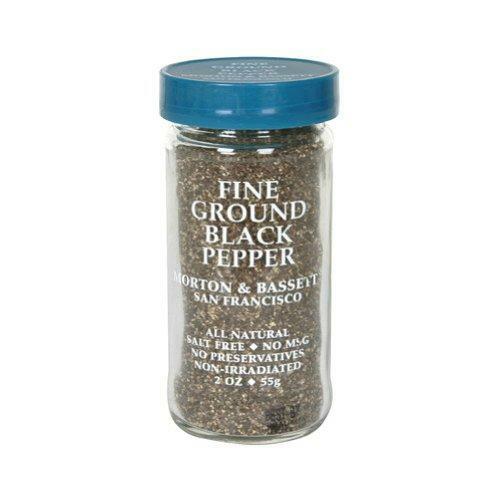 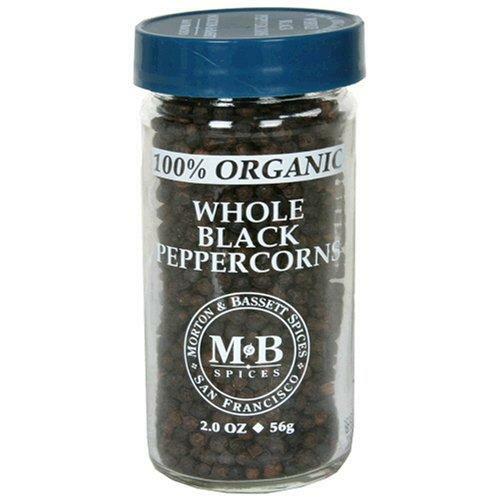 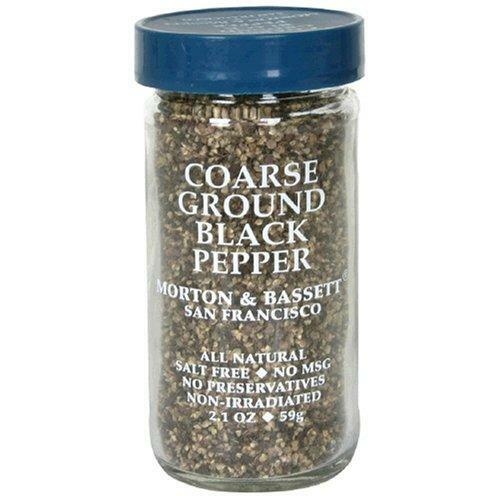 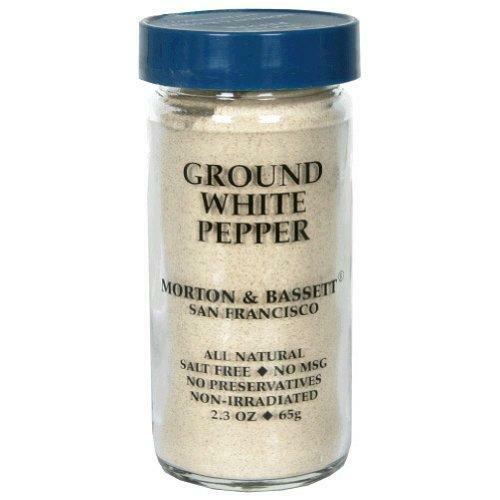 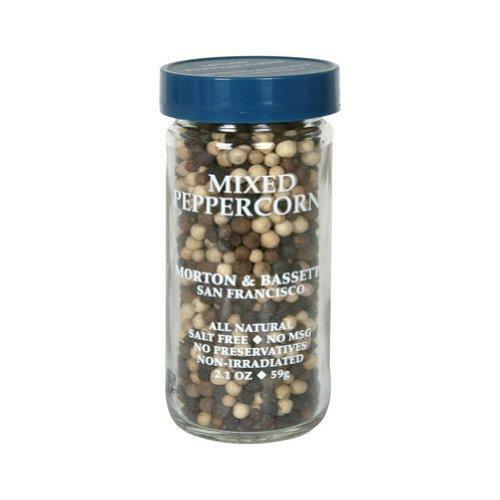 SIMPLY ORGANIC, BTL GINGER GRND ORG, 1.64 OZ, (Pac..
MORTON & BASSETT, SPICE PEPR BLK WHOLE ORG, 2 OZ, ..
MORTON & BASSETT, PEPPERCORN RAINBOW, 1.9 OZ, (Pac..
MORTON & BASSETT, PEPPERCORN MIXED, 2.1 OZ, (Pack ..
MORTON & BASSETT, PEPPERCORN GREEN, 0.5 OZ, (Pack ..
MORTON & BASSETT, PEPPERCORN BLCK WHL, 2.1 OZ, (Pa..
MORTON & BASSETT, PEPPER WHITE GRND, 2.3 OZ, (Pack..
MORTON & BASSETT, PEPPER CAYANNE, 1.8 OZ, (Pack of..
MORTON & BASSETT, PEPPER BLCK GRND FINE, 2 OZ, (Pa..
MORTON & BASSETT, PEPPER BLCK GRND COARSE, 2.1 OZ,..